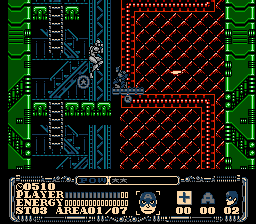 Captain America Makes his way back to the NES in this high Velocity hack! The story loosely follows the movie as you infiltrate the S.H.I.E.L.D. 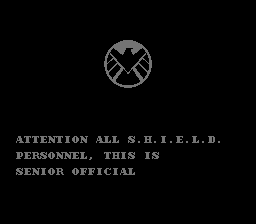 headquarters as a fugitive to find out who is behind S.H.I.E.L.D. being compromised. 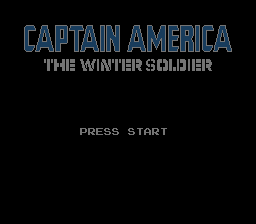 As he carries out his mission, Captain America must also battle the mysterious Winter Soldier, with whom the Captain feels a strange connection to. 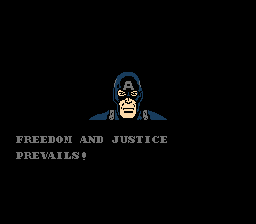 A huge thanks goes out to B.B. Link, who requested I make this hack!